A formulaic franchise on the cusp of a major breaking point, Pokemon Sun & Moon feels like not only another Pokemon game, but it feels like an evolution of the series. A natural change, an interesting progression from the time old tradition of beating a bunch of gyms then the Elite Four of the continent you’re in. But, just how good is Pokemon Sun & Moon and should you make sure to have a copy any time soon? As always, we’re here to check out the good and the bad of a title, so grab your Poke Balls, turn that trainer hat around and let’s go catching some Pokemon! You and your mother have moved away from Kanto, deciding to move to Alola, a place where there are many undiscovered Pokemon. With so many exciting possibilities and with a contact in Professor Kukui, the protagonist and the grandson of an Island Kahuna, Hau, take on the beautiful lands of Alola. What new Pokemon will be found? What new forms will Pokemon take on? Who are the evil Team Skull and what projects are the Aether Foundation working on? Will you be able to take on the Island Challenge successfully and defeat all of the Island Kahunas? An exciting new adventure awaits would be Pokemon trainers! 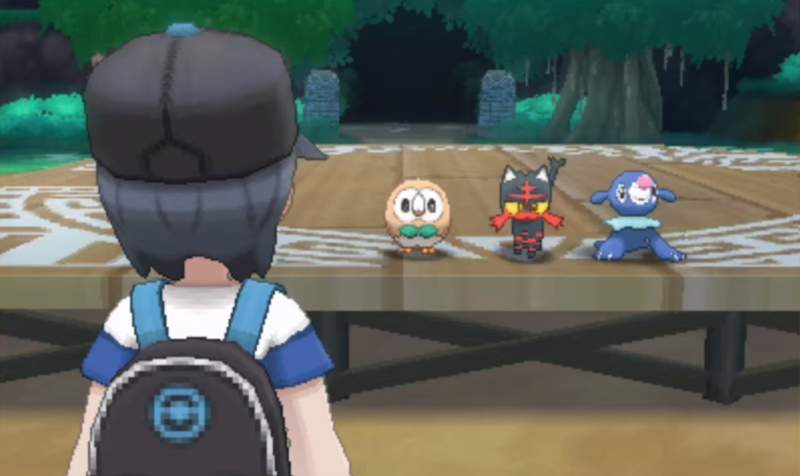 One of the weirdest new features for Pokemon Sun & Moon is the exclusion of Gyms, in favour of Totem Pokemon. These are suped up versions of Pokemon, who can summon in other Pokemon to fight by their side. This means that you have one “boss” to defeat, but perhaps two of them to beat at the same time. Totem Pokemon hit harder, they might be faster, they might just be really tanky. Once you beat a Totem Pokemon, you’re then able to catch Pokemon in that area, of which some of them are truly worth the time grinding for. The Totem Pokemon are a very interesting concept for the realm of a Pokemon RPG and I love their addition. Furthermore, along with Totem Pokemon and lack of Gyms, we have the Island Challenge to contend with. 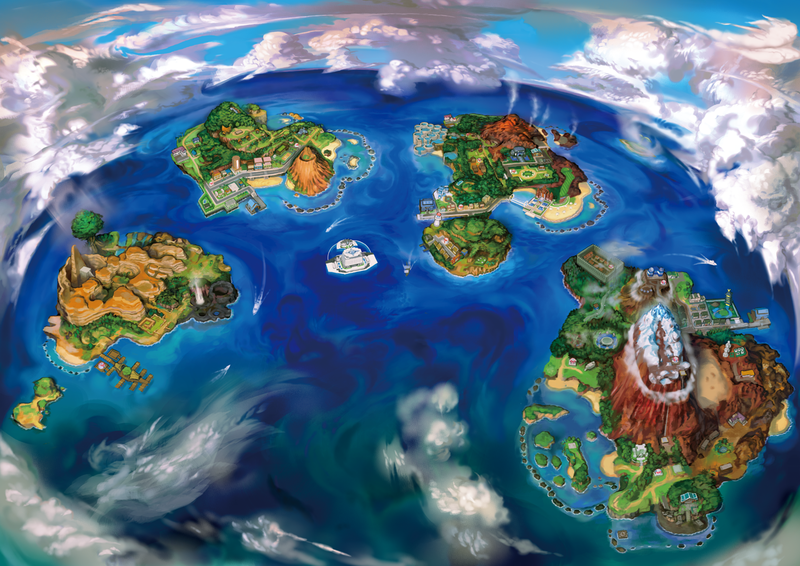 You must clear all four of the islands in Alola, meaning you get to travel around a fair bit. You fight Trial Captains, who then award you Z-Crystals (more on that shortly) for defeating their trial. You might not be fighting them, but you might be making some delicious food or playing a game of spot the difference. One thing I’ll say though, the spot the difference one is ridiculous. How would someone not spot the fact that a Hiker just randomly jumps in the way of the picture?! 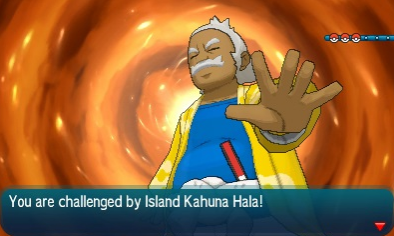 Once you beat the Captain, you get to move on to the grand trial with the island’s Kahuna. I mentioned Z-Crystals – These do not replace Mega Stones introduced in Pokemon X & Y. Instead, you have to make a conscious decision on if you want to give your Pokemon a normal item, a Mega Stone or a Z-Crystal. The Z-Crystals give extra functionality to already pretty good moves, or access to a generic Z-Move for a specific typing. The best Z-Move change I’ve heard of however is… Z-Splash. Anyone who knows Pokemon knows of Splash: A move that does nothing. 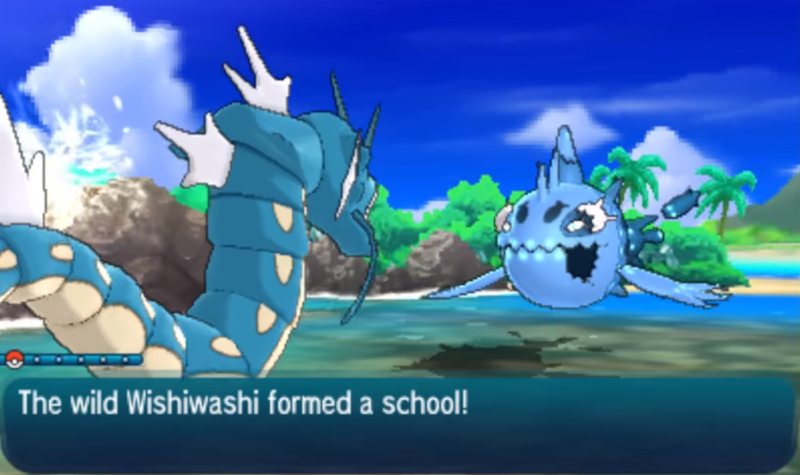 However in Pokemon Sun & Moon, Splash still does nothing to the opponent, but it increases the users attack stat by 3 whole stages. In competitive, this might be a worthwhile tactic, but it remains to be seen as it’s still too early to tell. Z-Moves require the trainer to do a cute little dance to accompany the declaration of the move, but don’t worry: Once you learn the Z-Crystals dance (from a Trial Captain/Island Kahuna), your trainer automatically does it when the move is declared. Your trainer can now be customised: You choose from 8 styles, 4 boys and 4 girls. I bought myself a tank top, a fedora, some jean shorts and thick rimmed glasses. HMs no longer exist – Instead, you get something called Poke Ride, allowing you to ride on the backs of Pokemon! There are more changes and more interesting things as well, however I’ll leave it to you to discover all the other changes. X & Y was a great looking generation, there’s no question about it. In Pokemon Sun & Moon however, it looks as if the 3D style they’re going for has been perfected. It’s honestly a great look for the title and its colourful as heck! Honestly, I am loving the direction of these new games – so hopefully we’ll see even further innovations one day in the not-too-distant future. However, as I say, the game looks wonderful and the sprites of Pokemon have been update in full 3D beautifully. Personally, I’m a huge fan of some of the new Pokemon designs as well – including Mimikyu, Litten, Cutiefly and my personal favourite, Toucannon. 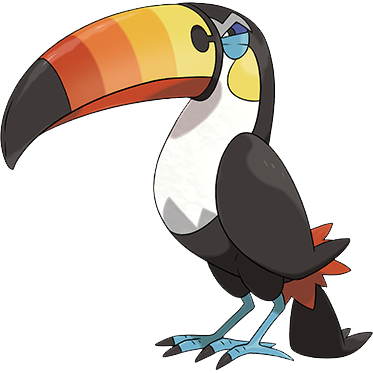 Even if it does look like Toucannon will actually rip you apart in your sleep. It keeps its beady eyes on you! As always, the Pokemon OST is wonderful, but this time it’s a little different to usual. 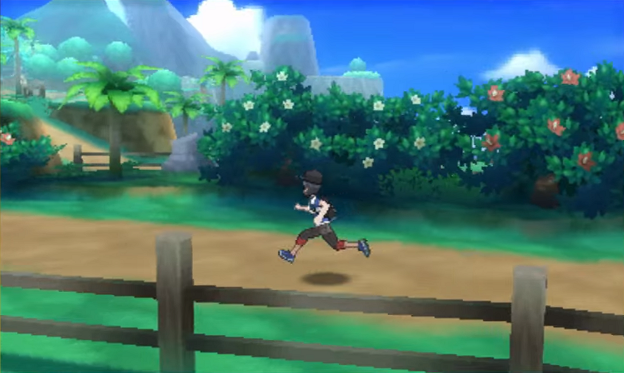 In keeping with the Hawaiian like theme of the game, the music has a very soft melody to it, which is typical of Pokemon. Filled with a sense of glee and adventure, the OST makes you want to jump up and go catch all the Pokemon you can. It’s a sense of wonder and excitement, mixed with the unknown. Adding to this titles opening music for the first time however are a chorus of vocals – and boy do they get it right? It feels like they couldn’t have made any better music for this. Of course, all the classics of the Pokemon Centre, the Pokemon battles etc have all remained, but remixed to some capacity. As I mentioned at the start of this article, it feels like this title was a natural progression. It feels as if they realised, especially considering they’ve been around for over 20 years now, that they needed to do something different. Needless to say, the moment things sounded different, a lot of people on the internet got rather upset about it. They felt it was changing what Pokemon was all about. I couldn’t disagree more – It feels as if the Pokemon Company understood that to survive, they need to evolve. Isn’t that what Pokemon has been telling us for all of these years now anyway? What do you think of Pokemon Sun & Moon? Do you think the titles are an interesting change from the normal setup, or do you find this to be detremental to the fans? As always, let us know what you think in the comments below, or over on Facebook, Twitter or Reddit. 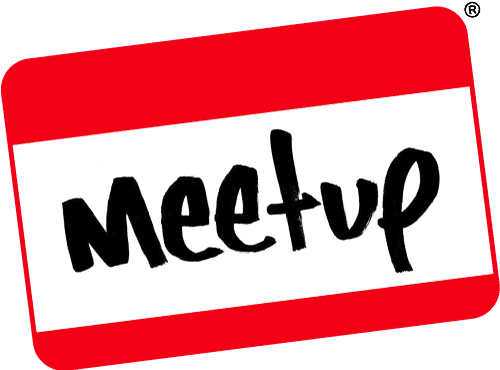 This entry was posted on November 28, 2016 by Timlah. It was filed under GeekOut discussion and was tagged with 3DS, Aether Foundation, Alola, Alolan, Mimikyu, New Pokemon Game, Pokemon 20th anniversary, Pokemon Game 2016, Pokemon Moon, Pokemon Sun, Pokemon Sun & Moon, Sun & Moon, Team Skull, Toucannon, video game review. A lot of it feels like X and Y but with so much more polish to areas where they may have had to cut a corner in the past or just didn’t consider when designing it all. Well it will happen! Just a case of “when and what console”! I love the changes and feel they took a calculated and intelligent risk… And it paid off. Now I wonder if I can do anything good with my Magnezone? !